Lulubelle's Clothing has been established for 6 years in the heart of Edge Hill. Stocking ladies fashions, locally made children’s clothing and jewellery made by Cairns artisans. We offer stylish, affordable and comfortable maternity clothes suitable for our tropical climate for pregnant women in Cairns. 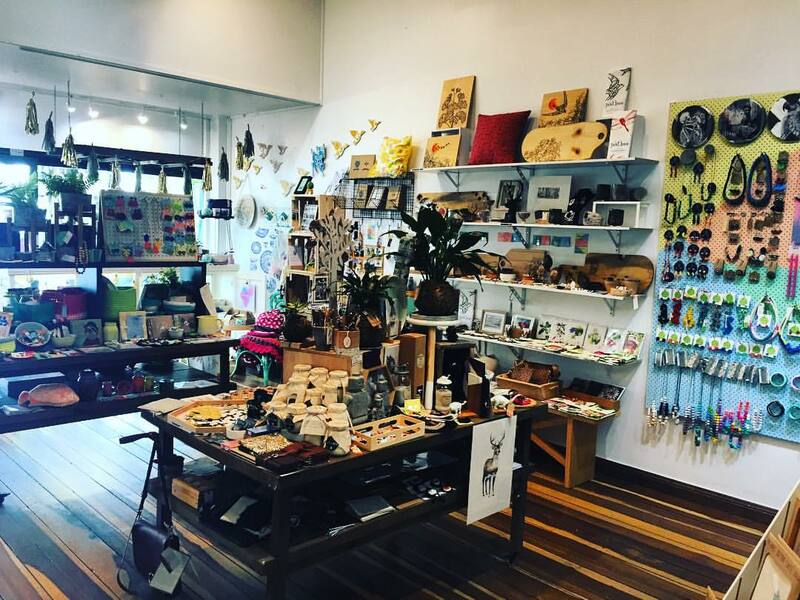 Eggplant & Poppy stocks a stunning collection of handmade & sourced giftware including home décor, jewellery & Cairns souvenirs. The Other Shop has a range of quality items including framed butterflies, cut flowers, cut off jeans, & intricate light fittings. Penlan Street Co is a street culture concept store on Grafton Street in Cairns. The store sells a range of threads, accessories, & gifts. 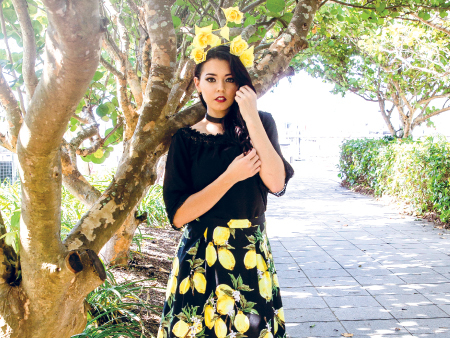 European Imports, Australian Designers, Exclusive Hats and Fascinators; Sassi Shoe Boutique is all about providing that perfect accessory to elevate your look to the next level! In the heart of Grafton Street’s fashion district, our luxe-inspired range has something for every occasion. Founded in 2012, Mainie blends authentic Aboriginal designs with silk to create luxurious handcrafted fashion accessories.